Brand new format – boats are allowed to fish from and return to a port of their choice. For the boats wishing to return to Sydney, we’ll still be hosting our normal raft-up at the Club. 2018 NSWGFA Interclub Entry Forms available. This year the Out West Meeting will be on 16th. November’ 17 from 7pm. It will be held at Phil and Vicky Webster’s hotel ‘Richard’s on the Park’ with special guest speaker Al McGlashan. Locate at: 41 Canley Vale Rd.,Canley Vale. The meeting will start at 7:00 pm. 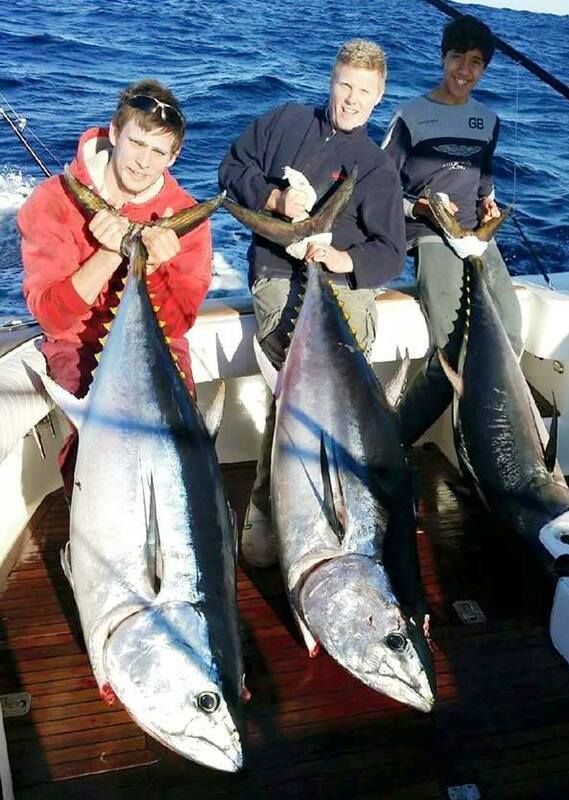 The SGFC Tuna Slam for the biggest Yellowfin and the biggest Bluefin caught during July and August is about to start. This is a boat tournament with cash prizes, the cost of entry $250 per boat. The prize : 40 % of the take for each of the tuna 20% to the club, more info coming soon. 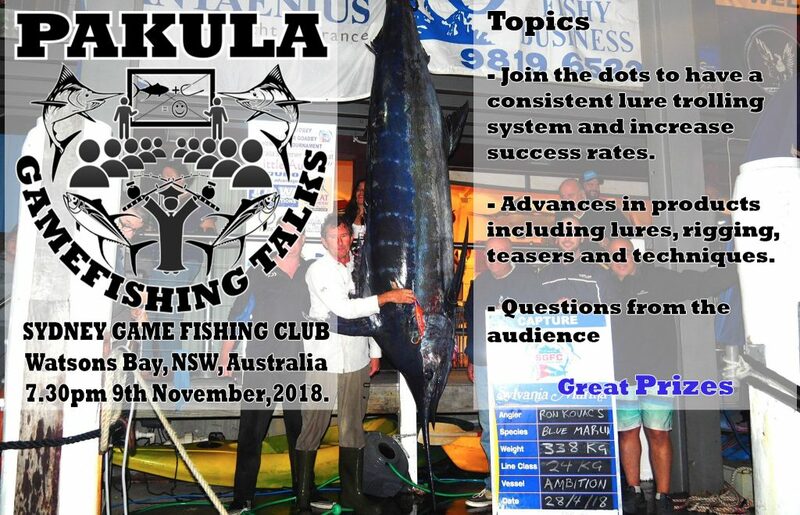 With reports starting to come in of Tuna being caught make sure you have your entry in before you head out! The annual Geoff Woolley Memorial Monster Mako Tournament is set to be held on August 5th and 6th 2017. Entry is $80 for adult anglers and $35 for juniors. certificates for that day must be received by SGFC by 3:00pm on the Tuesday following the tournament. The 65th Annual Peter Goadby Memorial Tournament will be held at the SGFC on Saturday 8th and Sunday 9th April 2017. On the 11th. December come along to the club and welcome the kids and their families from the children’s hospital when they meet up with Santa after a short harbour cruise on club members’ boats.